Greeley senior Andrew Kassin said the event was a great opportunity to fundraise and raise awareness for the Matthew Larson Foundation, as he and other students sold T-shirts and sweatshirts in remembrance of their classmate, Casey Taub. 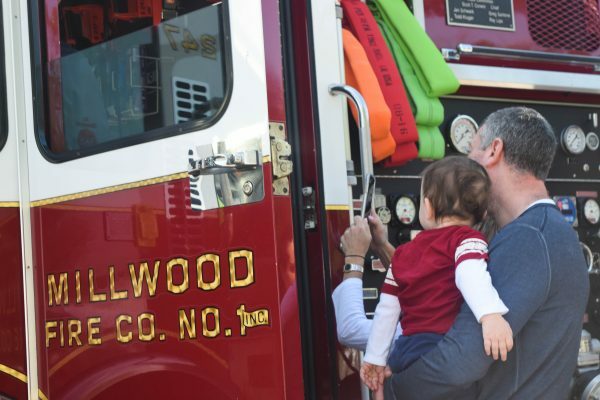 The aroma of roasted hot dogs and cotton candy competed with the sounds of guitar strums and cheering children at the 2018 Community Day. 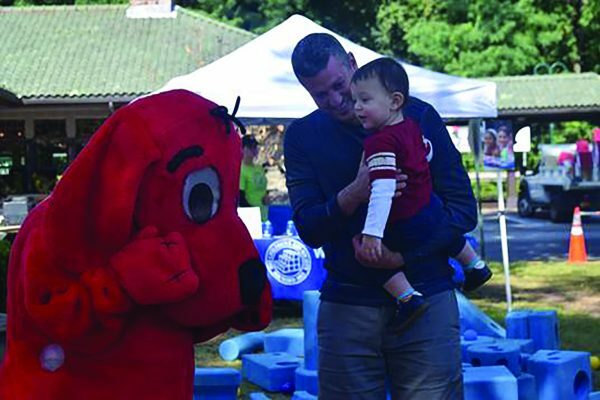 The Rotary Club-sponsored event brought more than 70 organizations to the heart of Chappaqua. Kids sporting butterfly face paint and their parents interested in various local groups lined the train station parking lot. The September 15th event served not only as a community gathering but also as a chance for organizations to network and fundraise. 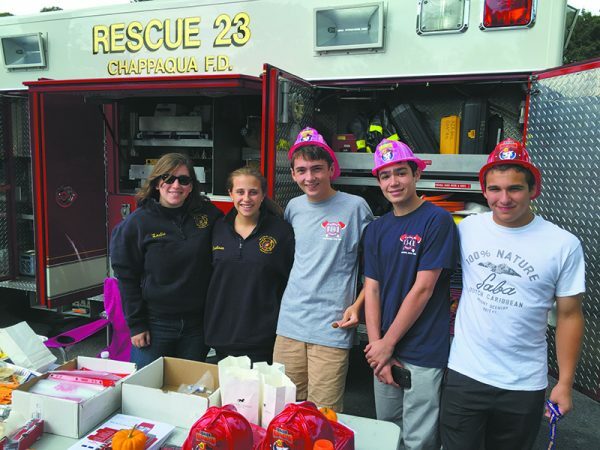 While groups including the Chappaqua School Foundation and Chappaqua First Responders return to Community Day each year, Tea Town, and the Matthew Larson Foundation for Pediatric Brain Tumors were a few of several organizations who participated in the event for the first time. 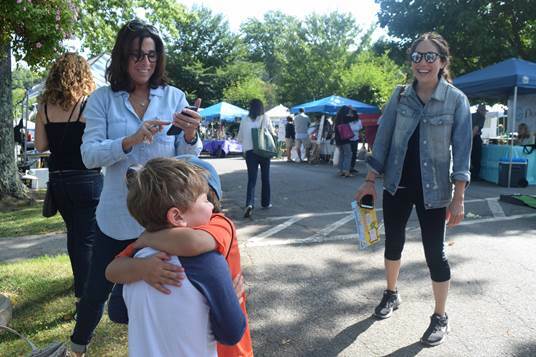 This year’s Community Day also featured new activities for children, including a pony ride and a scavenger hunt. 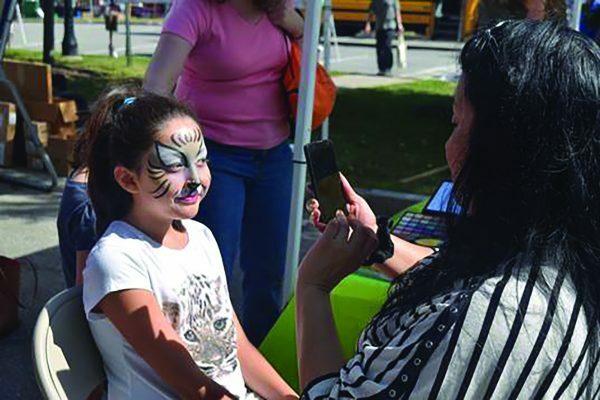 But not only did little kids take advantage of what the 2018 event had to offer, Greeley students also attended, performed and volunteered at Community Day. Executives from Greeley’s largest community service organization, S.H.A.R.E, distributed T-shirts for A Kids’ Brain Tumor Cure, adding to the bracelets, pins and flying discs that various non-profits and local businesses also circulated. 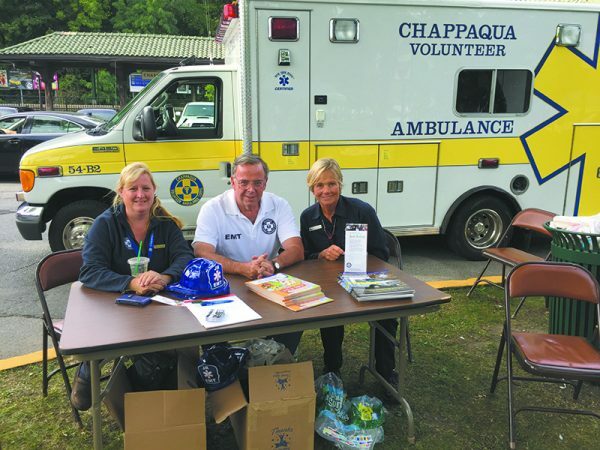 As community members of all ages enjoyed the activities that local groups sponsored, Rotary Club of Chappaqua president Eileen Gallagher said Community Day also serves as a natural way to bring attention to the Rotary Club itself. 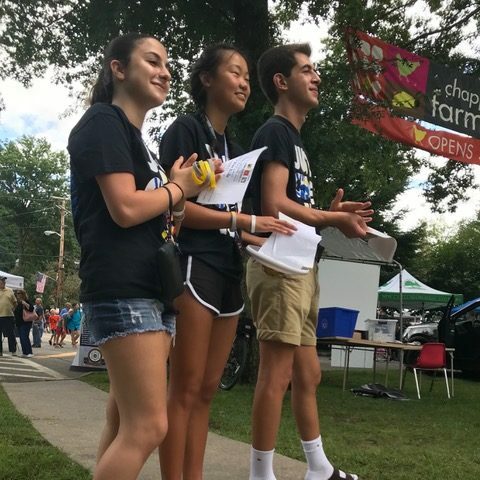 (L-R): Sarah Platkin, Catherine Zhu, Jordan Rattner, volunteers from S.H.A.R.E. When my colleague, Grace Bennett, the Publisher and Editor-in-Chief of this magazine, mentioned that this issue’s theme is “Happy Days and Back to School”, I let out a groan. I’m sorry but “back to school” and “happy” don’t really go together like peanut butter and jelly, at least in my house. You see this past summer was the most relaxing one I’ve had in a good decade. With my older two in sleepaway camp and my youngest in full day at her summer camp, I was living on “easy street” as I like to say. 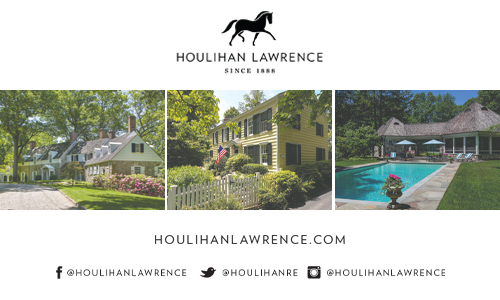 Less laundry, dishwashing, chauffeuring and cooking left me with a whole lot of time for summer fun. I made it a point to do something for myself everyday that made me happy – whether meeting a friend for lunch, catching an indie film at Jacob Burns or running with my dog. And I did just that. I felt fulfilled. Turns out that I wasn’t the only one that had a fulfilling summer. 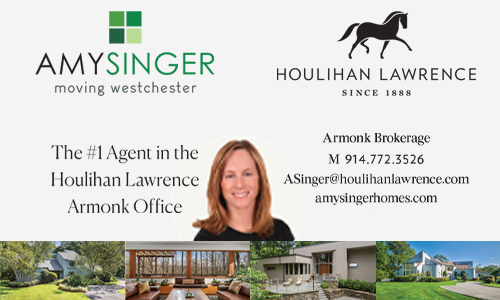 Read through these pages to see a whole slew of Chappaqua residents doing exciting things this summer that are not only fulfilling but also altruistic. 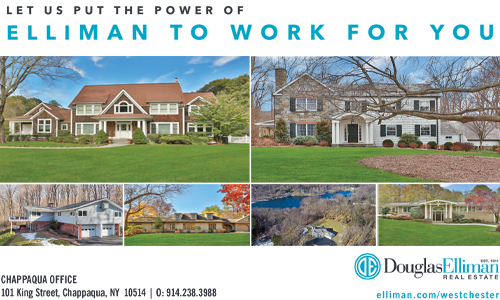 Our cover story celebrates a 50-year program, the Chappaqua Summer Scholarship Program, where teens from underperforming high schools in the Bronx are invited to live with local host families in July as they participate in an academic enrichment program. The teens and the host families had a blast. Greeley grad James Rosenberg took a cross-country bike trip to raise money for the women of Kore, Ethiopia and local couple The Roses travelled to McAllen, Texas to help migrant families. 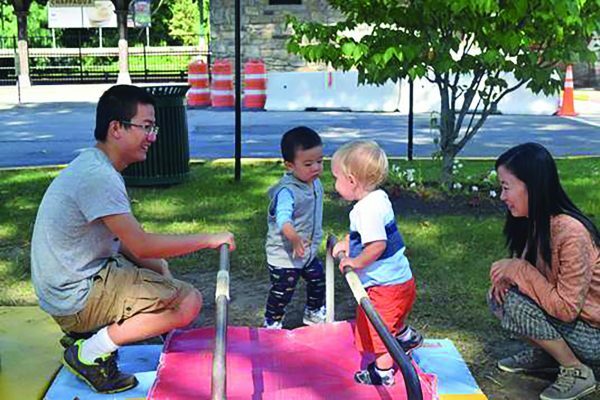 If you are looking for fulfilling opportunities in town this fall, be sure to mark your calendar for Community Day on September 15. There are many non-profits here that are in need of volunteers. Community Day is a great way to get introduced to all of them. As much as I’ve enjoyed my summer, it is not all doom and gloom when fall arrives. I’m happy to have my whole family back and I’m excited (and sad!) for my youngest to start kindergarten and my oldest to start middle school. I’m not quite sure how that happened so fast but maybe it’s because time flies when you are having fun. 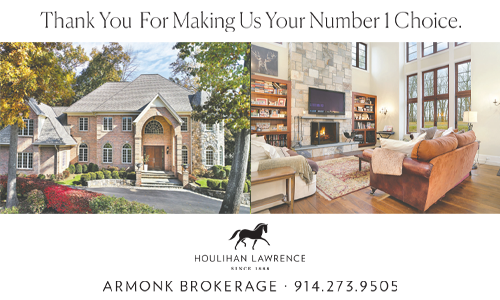 Here’s to a fun and fulfilling fall for all! 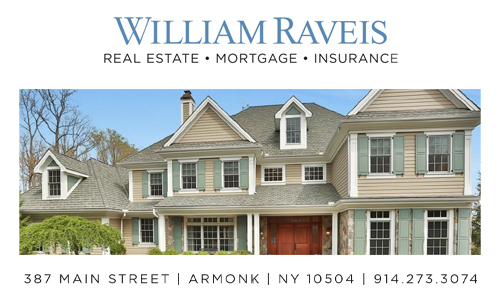 On any given Monday, when the clock strikes 12 p.m., a select group of community members gathers at the Kittle House. Sure, that’s nothing unusual; the famed restaurant sees many patrons pass through their doors at that prime lunch hour, be they friends catching up, colleagues meeting to discuss business, or local merchants, seeking a respite from their busy day. But while this group is indeed dining, swapping stories, and enjoying each other’s company, there’s another inherent purpose behind their meeting: they’re addressing and discussing important local and global issues, as a means to come together and create positive, lasting change within our community. This group is, of course, the Rotary Club of Chappaqua, and since 1983, they’ve upheld this noontime routine. 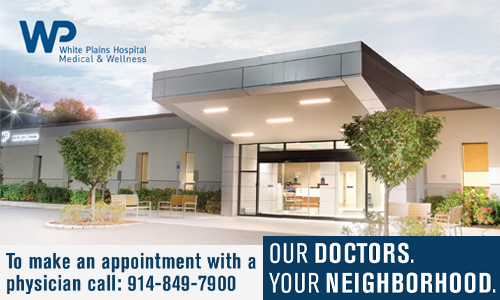 At each of their weekly meetings, the club will typically host a guest speaker from a given organization, who will speak to that organization’s cause–one to which Rotarians could consider donating at the end of the year. 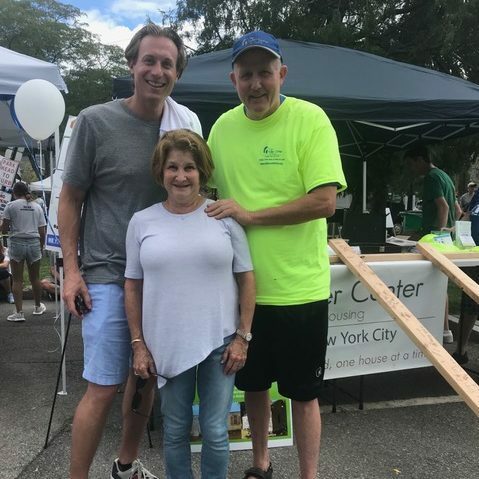 Past organizations to which the Rotary Club has donated include, but are not limited to, the Horace Greeley Scholarship Fund, the Food Bank of Westchester, Shelter Box, Hope’s Door, and more. 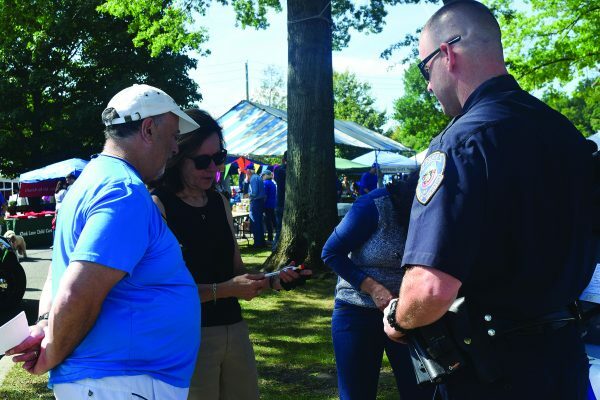 To pursue the goal of community service, emphasized by the Rotary motto “Service Above Self,” the club organizes several community events each year, the proceeds of which are donated to the above organizations. These events include the annual Pancake Breakfast & Blood Drive, held in the Spring at The Church of St. Mary the Virgin; and Charter Night, held around February or March, wherein club members honor both a Rotarian and a community member, each of whom have fully demonstrated the “Service Above Self” motto through their commitment to volunteer work in the neighborhood. The Rotarian receives the Paul Harris award, named for the original founder of the Rotary Club International, while the community member is given, aptly, the Community Service Award. The club also holds an annual Holiday Concert, featuring the Greeley Madrigal Choir, at the Kittle House in early December. But their biggest and most buzzed-about event is, without question, Community Day. 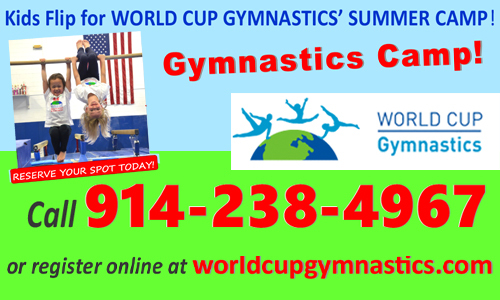 This year’s event will be held on Saturday, Sept. 17th, 11 a.m. – 3:30 p.m. 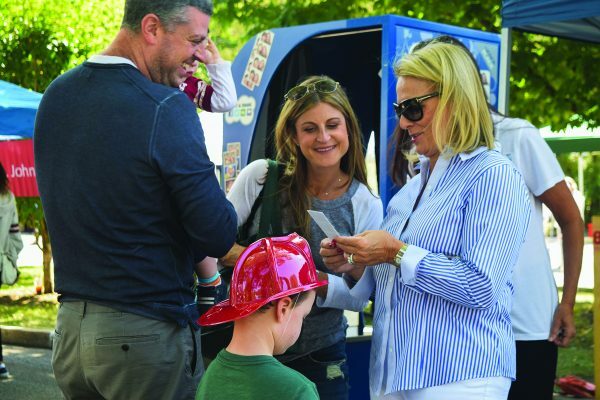 The festive fall bash, held each year at Chappaqua’s Metro-North Train Station, aims to strengthen the communal bond between friends and neighbors new and old; it’s a golden opportunity each year to familiarize residents with all our local merchants and community-based organizations. 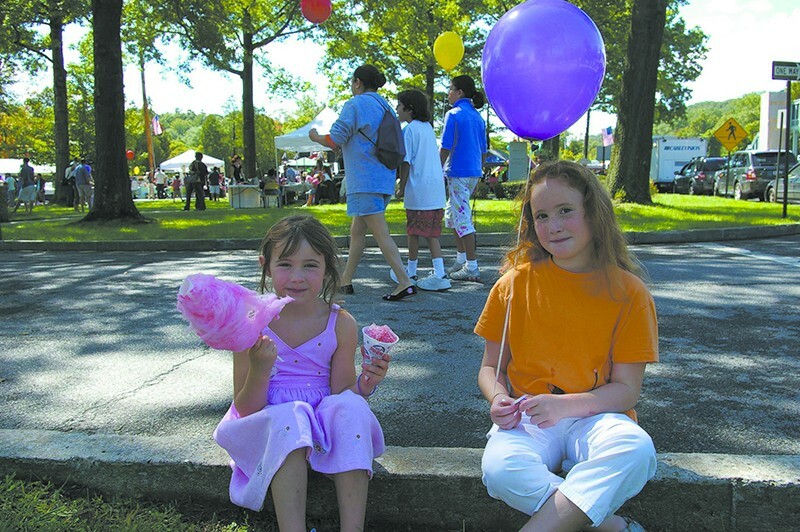 Over 70-80 booths will showcase a wide array of organizations, local merchants, and civic-minded groups, including everything from Chappaqua Girl Scouts, Boy Scouts, and the PTA to Chappaqua Garden Club and New Castle Recreation and Parks Department, to Greeley student clubs and the New Castle Historical Society, and much, much more. 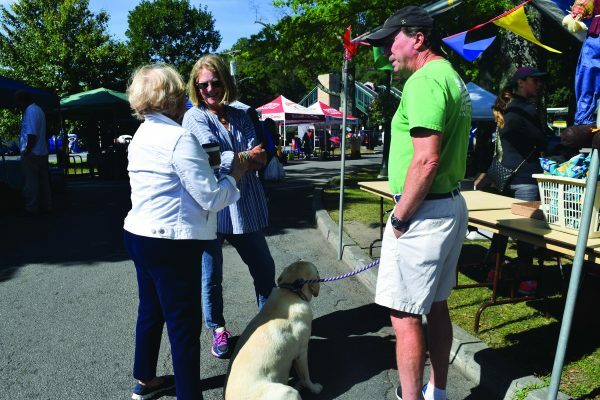 Additionally, given that it’s an election year, “There’ll [also] be a lot of political booths,” notes Past President and current Rotary member Don Roane. 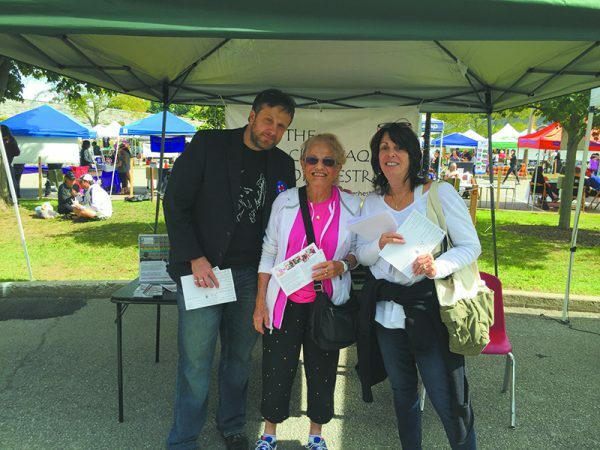 “Perhaps more so than other years.” Indeed, the local Democrats, Republicans and the League of Women Voters will all have booths at the event. 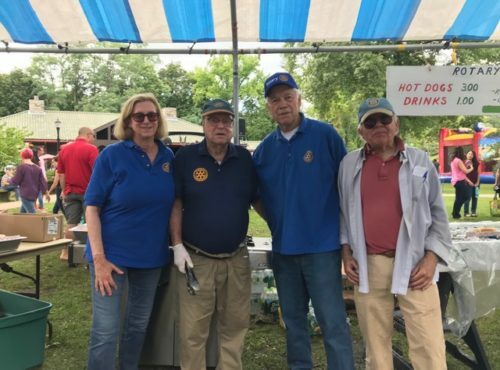 As they’ve done in years past, Roane adds, “We’ll also provide rides, bouncing castles and face painting for the kids…[And] a hot dog and soda stand for [lunch].” Rotary Past President John Ehrlich will return to run the Blood Drive in the Plaza. 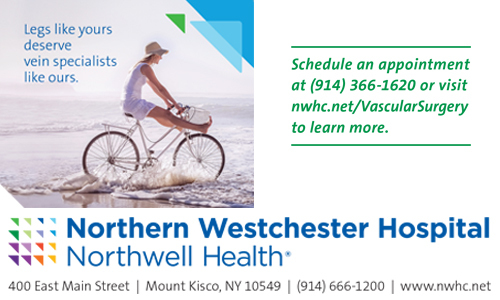 Shields, meanwhile, announces the Westchester County Clerk Community Outreach Service will return, “which consists of a van with a portable office where folks can get help applying for a passport.” Furthermore, this year’s program will include live performances from Chappaqua’s student musicians. 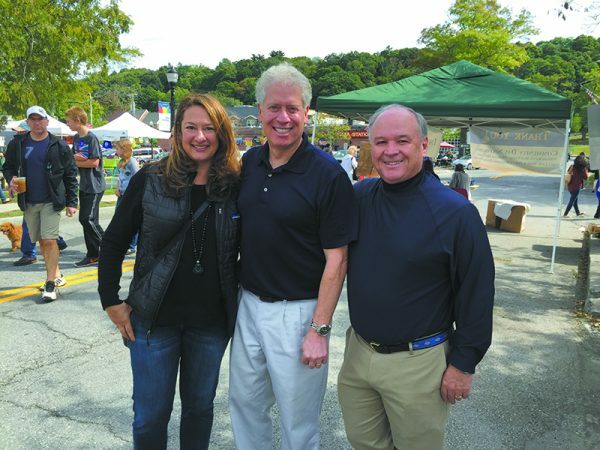 Spearheaded by Dr. Michael Rudolph, now a Chappaqua orthodontist, but formerly a professional musician, the live music “[will] add another level to the event,” says Shields, with a smile. “And [it will] give them [the musicians] some exposure as well, so that’ll be nice.” Students from Dance Emotions, the Chappaqua-based dance company, and Amadeus Conservatory of Music, will also be on hand to perform. 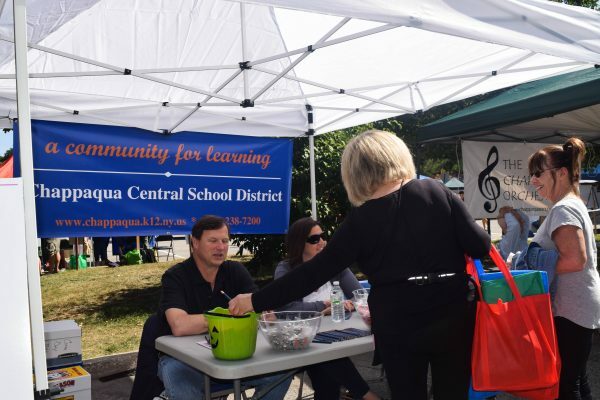 And if all that weren’t enough, this year, Community Day will happen concurrently with both the Chappaqua Farmer’s Market and the Greeley Homecoming Celebration. So, there’ll certainly be no shortage of fun happening at the Train Station then! As for the club itself? They’ll continue to hold their weekly Kittle House meetings, promoting “leadership development, professional networking, local and international awareness, and above all, community service opportunities,” in keeping with Harris’ original mission. 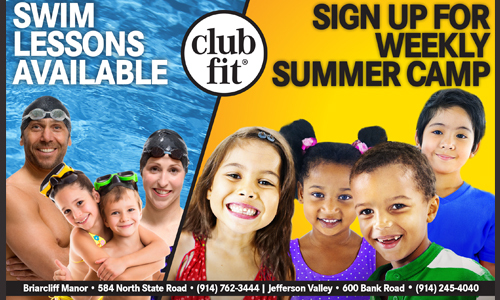 The club is always looking to add to their roster…and you don’t necessarily need to join full-time to attend meetings. 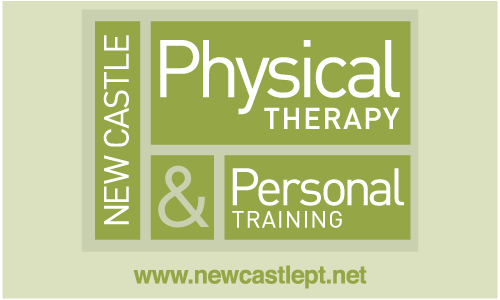 So stop in for a visit, and if you’re inclined, become a member! No doubt these two elements have an effect on the community at large. “Even as a small organization, we do a lot of good,” comments Roane, upon reflection. And really… at the end of the day, isn’t that what the meaning of “community” is all about? 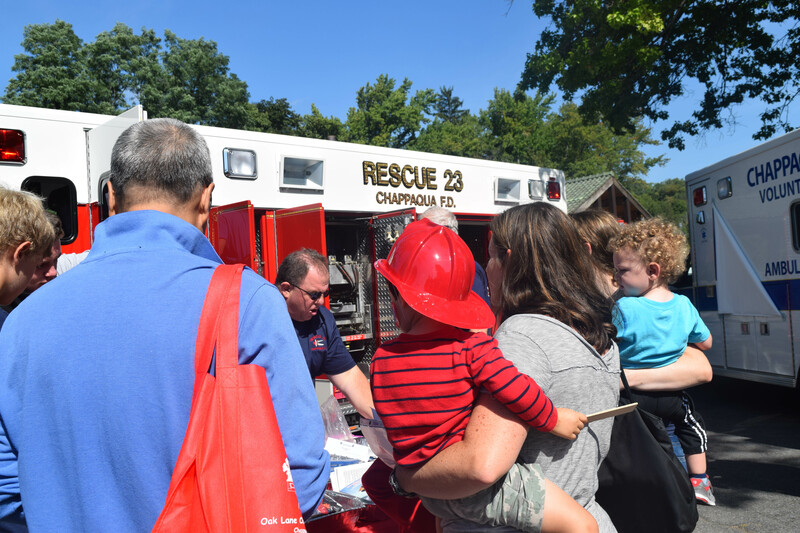 The 2016 Community Day will be held on September 17th from 11 a.m.-3:30 p.m. at the Chappaqua Metro-North Train Station. 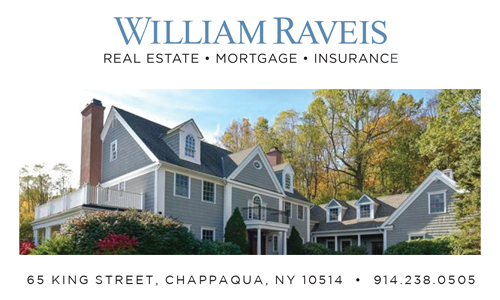 For more information, please visit the Chappaqua Rotary Club Facebook page. 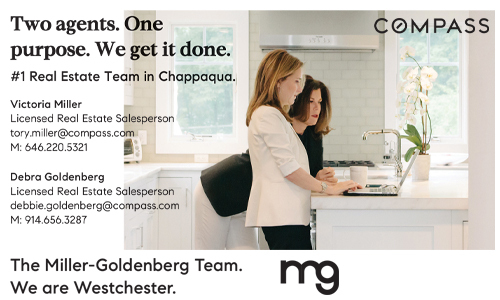 Matt Smith is a regular contributor to the Inside Press and has attended many Community Day events while growing up in Chappaqua. 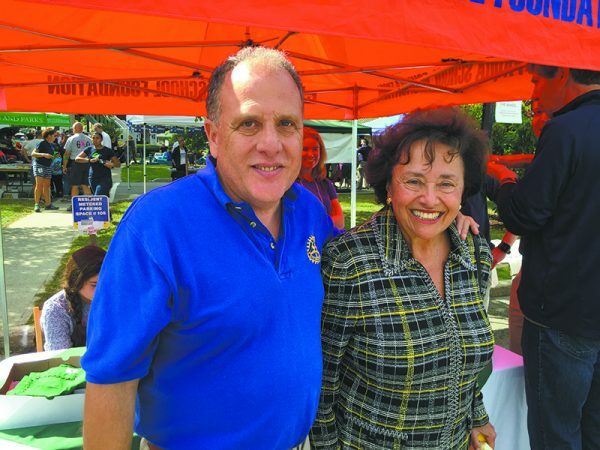 Promoting the idea of “service above self,” the Rotary Club consists of neighbors, friends and community leaders who come together to create positive, lasting change in our community. 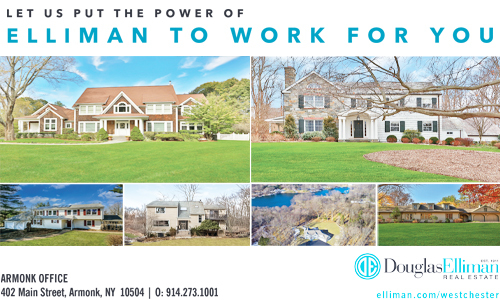 As one of their many ways of carrying out this mantra, Rotarians raise money to fund various charitable organizations and causes, including the Horace Greeley Scholarship Fund, the Food Bank of Westchester, the Open Door Foundation, and End Polio Now. 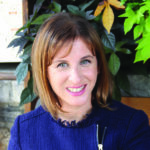 The club typically hosts a guest speaker at each of their weekly luncheon meetings, associated with a given organization, who will elaborate on their cause, to which the club could consider for a donation at the end of the year. 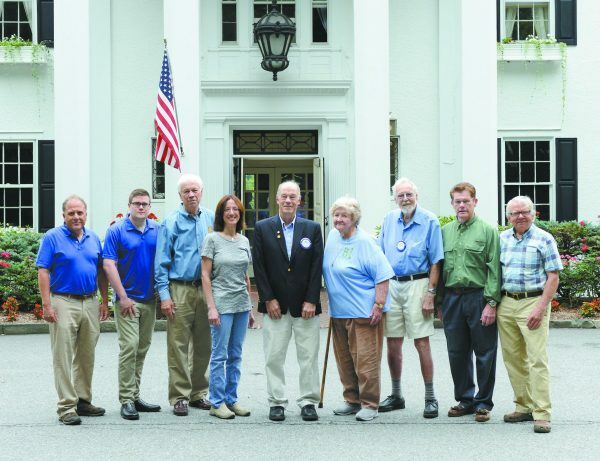 Additionally, the club sponsors charitable events including the annual Pancake Breakfast & Blood Drive, held each Spring at The Church of St. Mary the Virgin; and Charter Night, held around February or March, wherein club members honor both a Rotarian and a community member, each of whom have fully demonstrated the “service above self” motto through their commitment to volunteer work in New Castle neighborhoods. The honorees receive the Paul Harris award, named for the original founder of the Rotary Club International, and the Community Service Award, respectively. 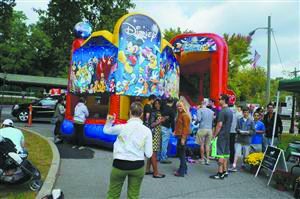 The biggest and most buzzed-about Rotary Club-sponsored event, however, comes in the form of Community Day. 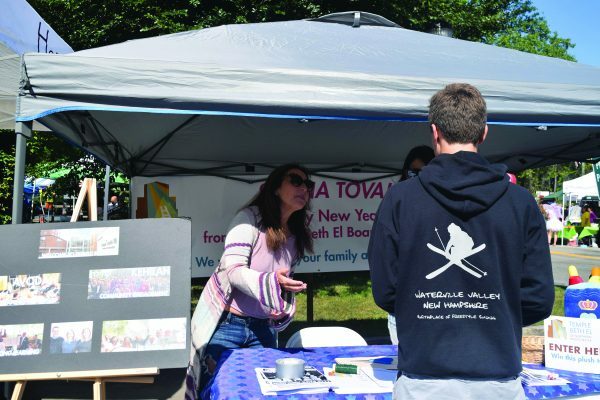 Held annually each September at the Chappaqua Metro-North train station, the event serves not only as a fundraiser for various not-for-profits, but also acts as a means to bring people to the center of the community, make them aware of the particular organizations, and strengthen the neighborhood bond. 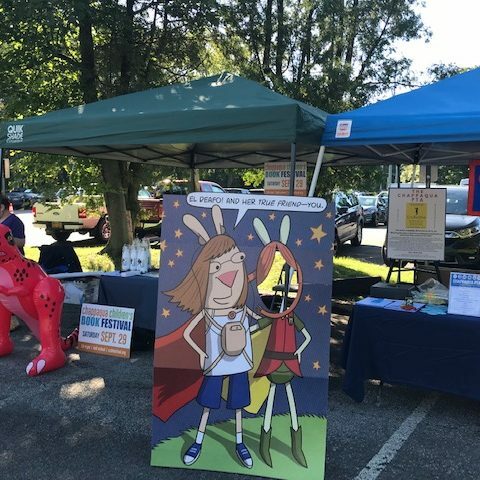 Fusing booths that advertise worthy causes and town merchants with bouncy castles, music, face painting, rides, and cotton candy, Chappaqua Community Day is always a huge hit for residents of all ages. 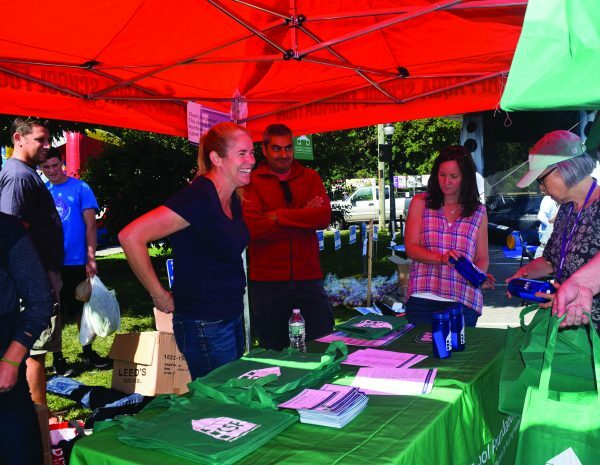 The 2015 Community Day is set for September 26th. If this all seems exciting to you, the good news is that applying for membership is easier than ever! Rates are offered at four different fixed stages (full, active, friend, and guest), so if it looks like your busy schedule won’t allow you to attend every meeting, you can still be considered as a Rotary Club member! Note: While any New Castle community member may become a Rotarian, all must be approved by members of the current Rotary group. Keep in mind, he adds, whether you are a community member contemplating applying to Rotary, or a current Rotarian carrying out your club duties, “in addition to what we do locally, Rotary International [the main Rotary service organization] has a world-wide impact.” And it’s for that reason why they do what they do, and why their service work is so crucial to the function of our community.